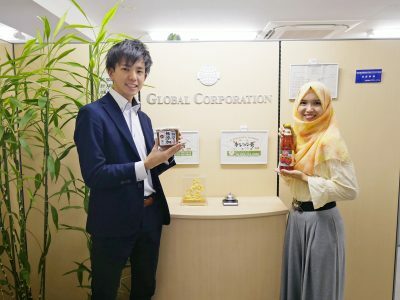 Know More About Global Corporation, The Company Behind Halal Restaurants in Japan! 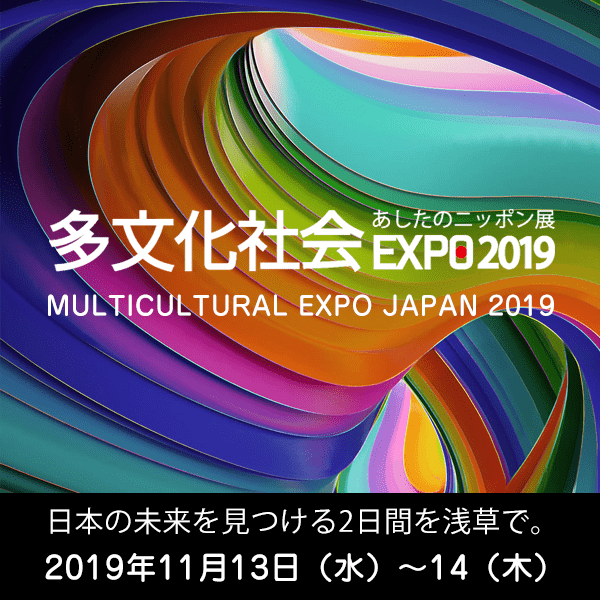 Global Corporation headquarters is located in Yokohama city, Kanagawa Prefecture. 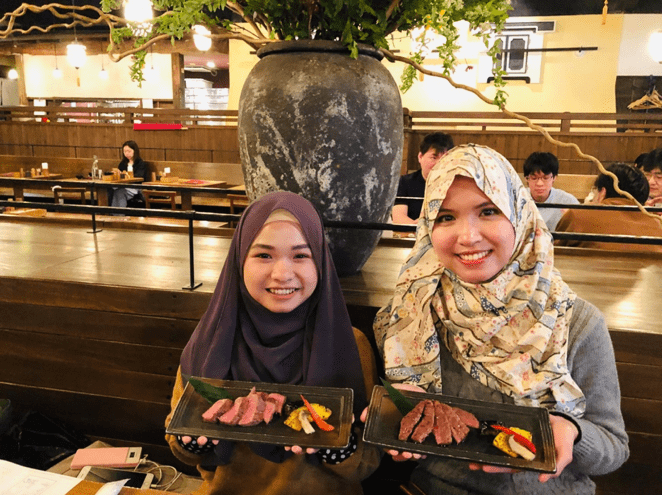 They provide halal foods for both Muslims living in Japan and Muslims tourists. Global Corporation only dealing with halal-certified foods and muslim friendly foods, which the halal-ness of each products are strictly checked, whether any ingredients Muslims can’t consume or not, through product specification got from manufacturer. 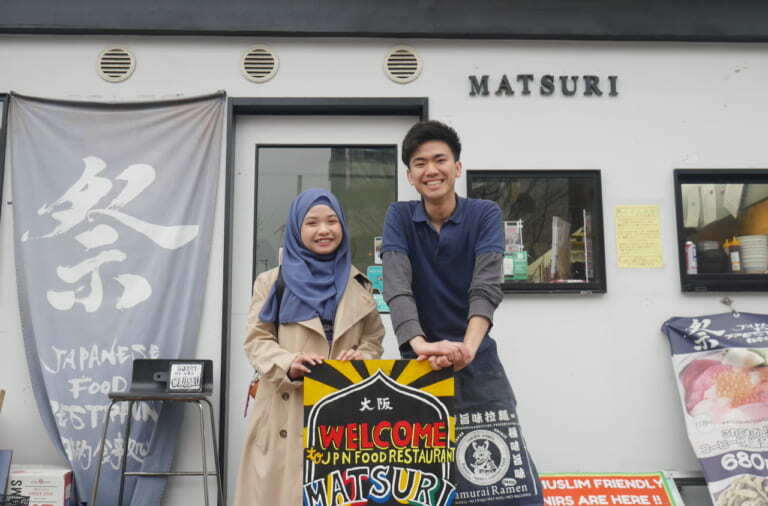 This time we interviewed Mr. Sugaya, Sales Department Head who also has cooking license. Why you are dealing with halal foods? 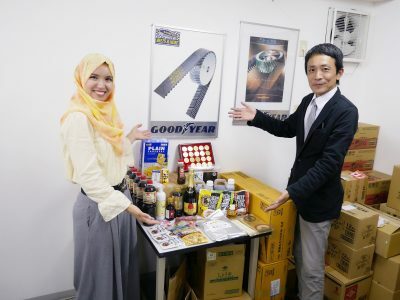 On the first place, we imported and sold halal foods from Malaysia. Then demand on halal foods from restaurants are rapidly increasing so we need to increase product variation. Furthermore, when we wanted to have a meal together with our Malaysian friends, they didn’t have much option to choose from. 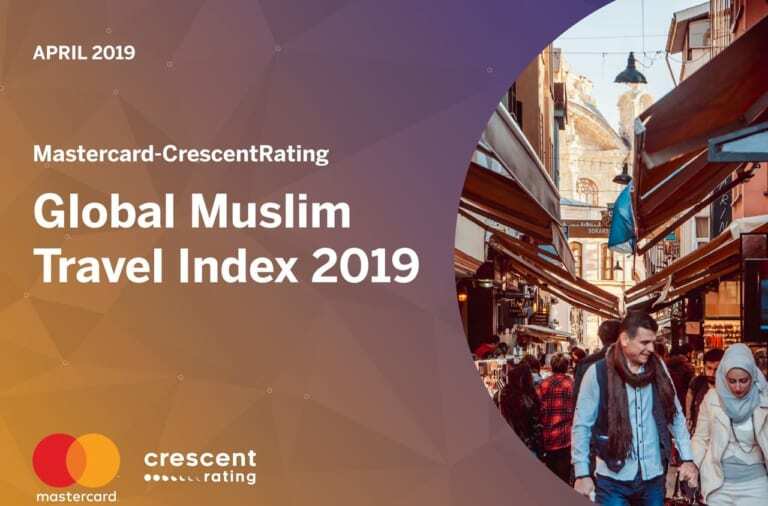 That’s why, we are trying our best to increase the number of halal restaurants. What is your unique point? We just and only dealing with products that selected carefully from each manufacturer. We offer a large selection of the most popular product, halal beef, available from Italian and Japan domestic beef, until branded and fine Ozaki beef. What is things that you are very careful about? 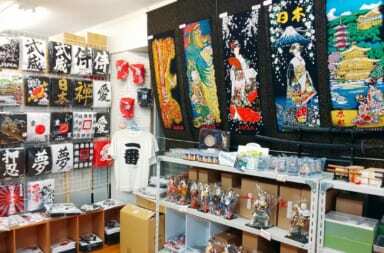 First, we are strictly selecting products which Japanese also can enjoy. 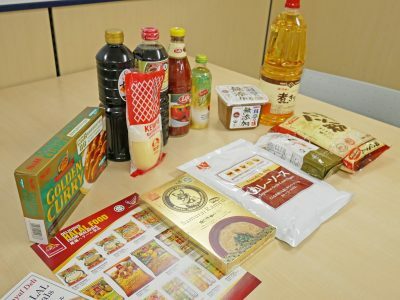 As we are placed in Japan, basically we recommend to use Japanese seasonings. However, there is time where better to use seasonings from abroad, according to the food. At that time, we asked about what taste you want to bring forth, or what kind of customers you want to attract, then we offer products accordingly. In our warehouse area, there are only halal certified or muslim friendly products. As we have numbers of halal restaurants and retail stores, we are doing our best in providing service complies. Halal Gyudon too! 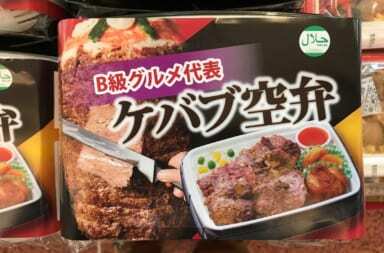 Tasty and Halal Frozen Bento from Royal Co. Ltd! 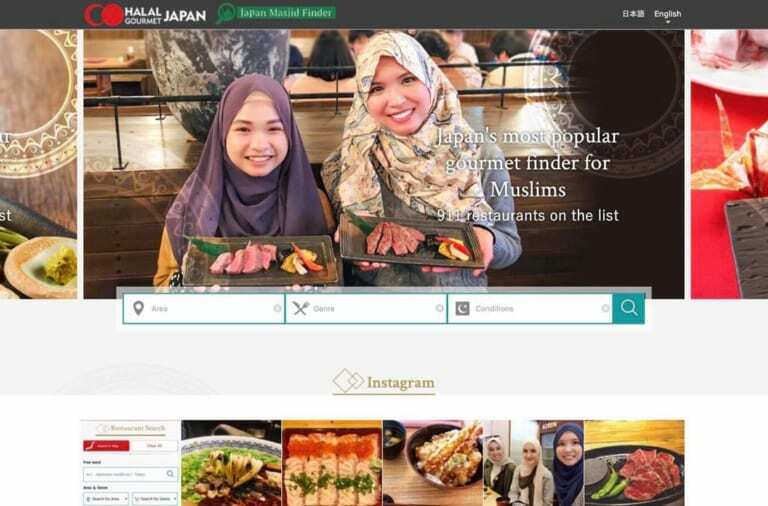 Have More Fun With Muslim-Friendly Nail Care Service From HALAL NAIL TOKYO! HANA TAJIMA FOR UNIQLO 2017 SPRING/SUMMER COLLECTION is soon to be on sale from 10th March on! 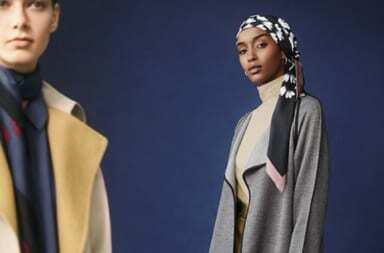 HANA TAJIMA FOR UNIQLO 2018 Fall/Winter Collection Start On Sale on August 17! 12 stores in Japan deal with HANA TAJIMA FOR UNIQLO 2017 SPRING/SUMMER COLLECTION! !